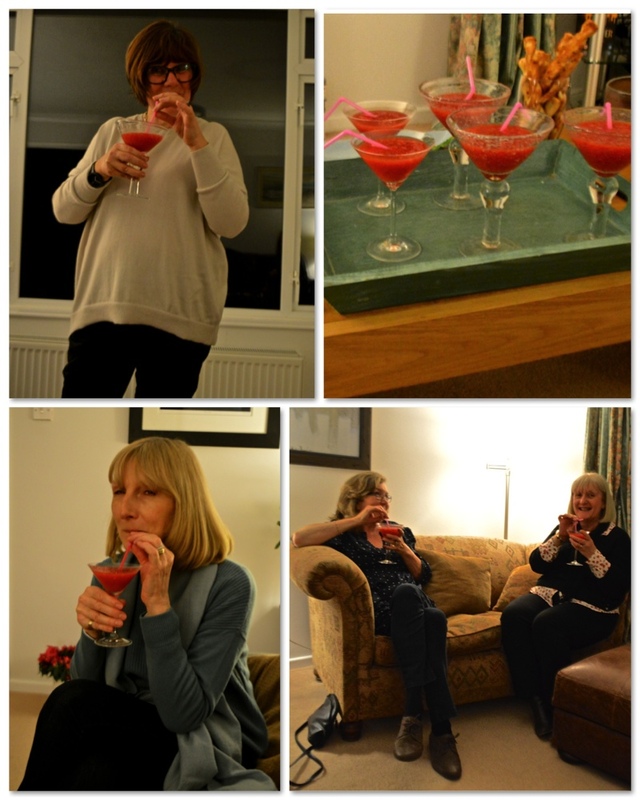 Our next meeting is on Wednesday 3rd February when we welcome Dawn Hawkins from Marshfield Farm. The story of Marshfield Farm Ice Cream is one of passion, hard work and the freshest farm ingredients. The ice cream business began in 1988 when Will and Dawn Hawking diversified – so as well as continuing to farm the land and milk their herd of Friesian cows, they began using some of the cows’ milk to produce and sell ice creams. Their multi award-winning dairy ice creams and sorbets are all made on their organic farm. 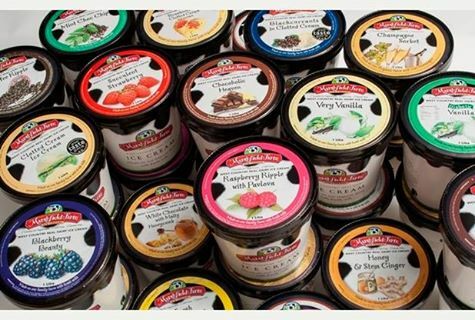 With 30 flavours of real dairy ice cream and six flavours of sorbet, from full-on chocolate and fudge to fresh and fruity numbers, their products are now sold at farm shops throughout the country.